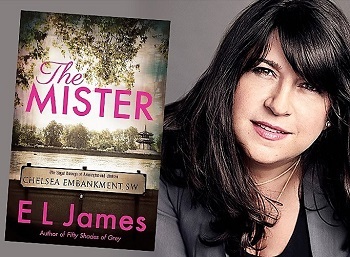 EL James is to star at a London event to launch The Mister, her new novel (Arrow, 16 April). The event will take place at 7pm on 24 April at Chelsea Old Town Hall, where James will be in conversation with author Veronica Henry and where she will also sign books. James is the author of the multi-million selling Fifty Shades of Grey trilogy. 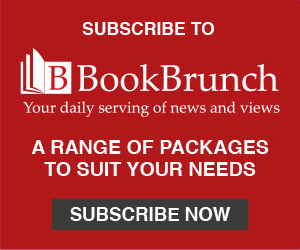 Her new novel stars the aristocratic Maxim Trevelyan as he inherits a title and falls in love with an enigmatic woman. James said: "I am really excited to share this new passionate love story with my readers, and I'm thrilled to be introducing The Mister at the fabulous Chelsea Town Hall. I've always loved Chelsea - it's where The Mister opens, and it has been home to my hero Maxim and his family for many many years."